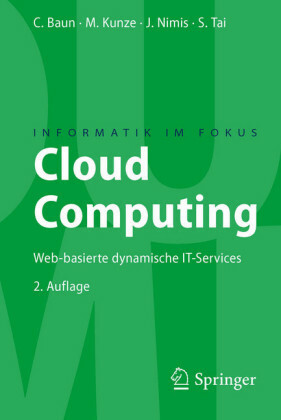 Reliability and Availability of Cloud Computing is the guide for IS/IT staff in business, government, academia, and non-governmental organizations who are moving their applications to the cloud. 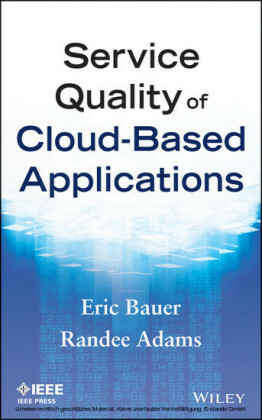 It is also an important reference for professionals in technical sales, product management, and quality management, as well as software and quality engineers looking to broaden their expertise. 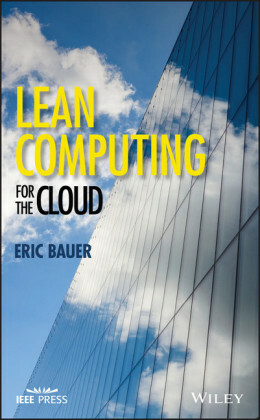 ERIC BAUER is a reliability engineering manager in the Software, Solutions and Services Group of Alcatel-Lucent. 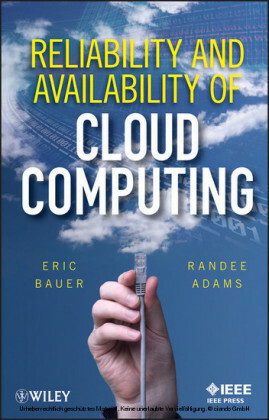 The holder of more than a dozen U.S. patents, he is the author of Design for Reliability: Information and Computer-Based Systems, Beyond Redundancy: How Geographic Redundancy Can Improve Service Availability and Reliability of Computer-Based Systems, and Practical System Reliability, also available from Wiley-IEEE Press. RANDEE ADAMS is a consulting member of technical staff in the Software, Solutions and Services Group of Alcatel-Lucent and the coauthor of Beyond Redundancy: How Geographic Redundancy Can Improve Service Availability and Reliability of Computer-Based Systems .